It’s every persons worst nightmare, finding a creepy crawly or something worse in their food! It happened to Healthy Mummy, Akasha Macey‎ and it involves freshly bought BASIL. See what she found in her fresh produce below. 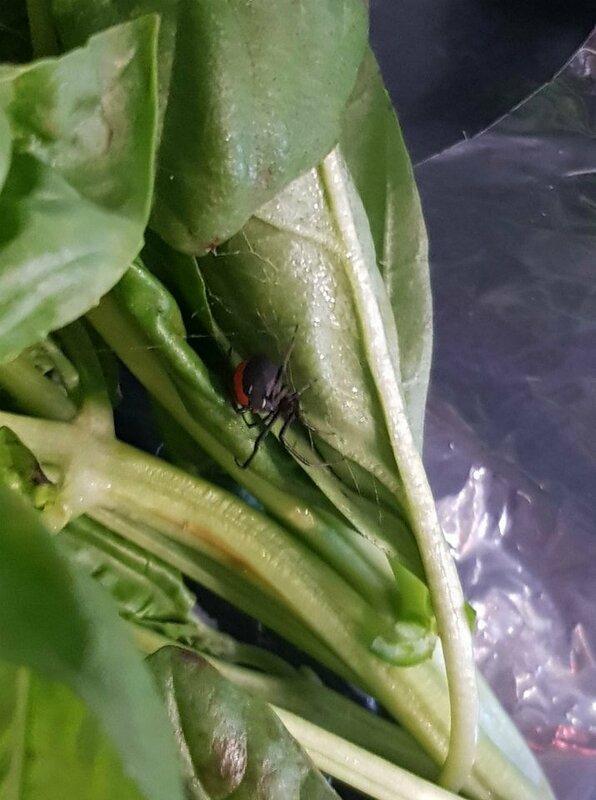 Mum finds Red Back in her basil! She said she had bought the basil from Coles and left in the car for a few minutes before finding the spider and it’s web on the herb. Macey then decided to throw the basil out. 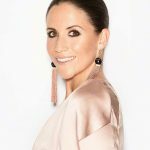 The Healthy Mummy community member was making a Healthy Mummy 28 Day Weight Loss Challenge recipe, when she found the spider on one of her ingredients! 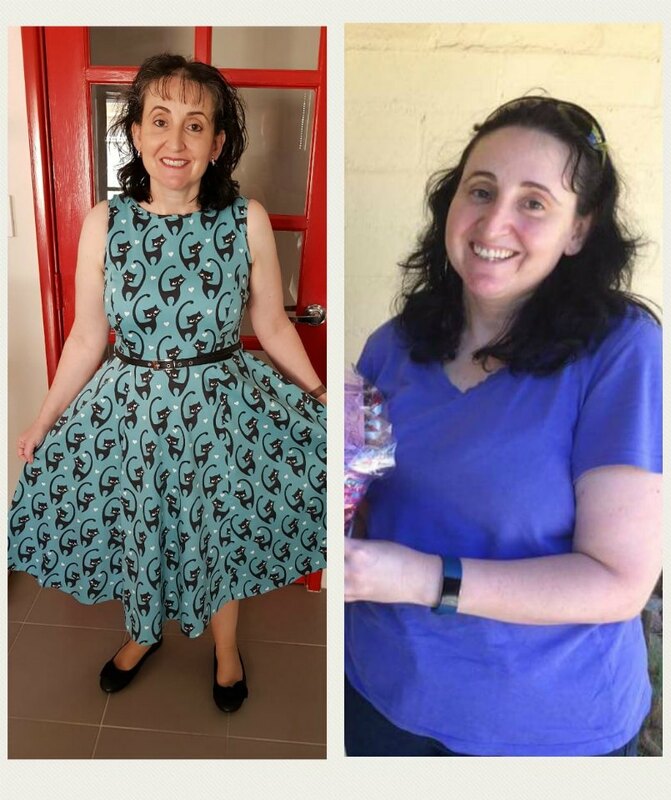 Akasha has transformed her body on our 28 Day Weight Loss Challenge, check out her amazing 19kg transformation below! 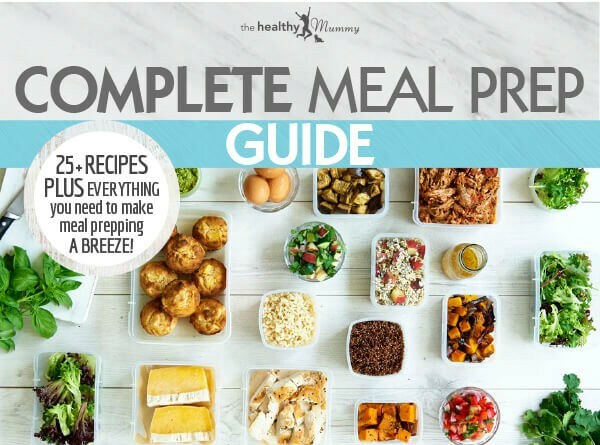 If you want to see incredible results like Akasha’s, get our FREE meal prep guide! Join our 28 Day Weight Loss Challenge where you can lose up to 5kg in ONE month!